How much is Suzy Amis Worth? 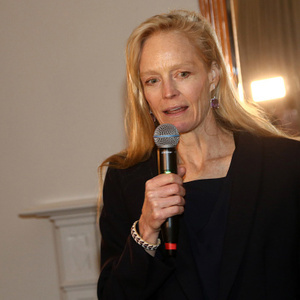 Suzy Amis net worth: Suzy Amis is an American former actress and model who has a net worth of $5.5 million dollars. Susan Elizabeth Amis was born in Oklahoma City, Oklahoma in January 1962. She worked as a model for Ford and John Casablancas before starting acting. Her first acting job landed her on an episode of Miami Vice in 1984. Her film debut came in the comedy Fandango in 1985. She appeared in Rocket Gibraltar, Where the Heart Is, and Rich in Love. She also appeared in the films The Ballad of Little Jo, Blown Away, The Usual Suspects, Titanic, Last Stand at Saber River, Nadja, and Judgment Day. After Judgment Day she retired from acting. Since she ended her career Suzy has co-founded MUSE Elementary in 2005 and founded Red Carpet Green Dress. The company promotes sustainable fashion. 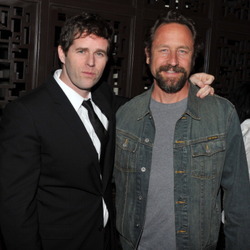 In 2000 Amis married director James Cameron. The two met while filming Titanic and have three children together. Suzy also has a son from her previous marriage. She won a National Board of Review award for Best Acting by an Ensemble for The Usual Suspects in 1995.